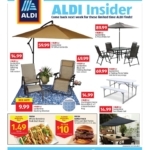 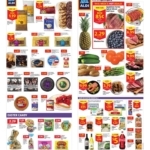 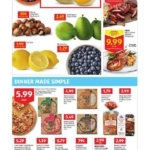 The new Aldi weekly ad, circular, flyer and online specials. 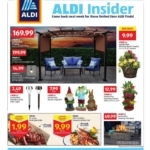 Save with this week Aldi ad, coupons and deals at your local store. 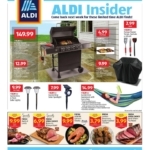 Aldi is a leading global discount supermarket chain with almost 10,000 stores in 18 countries, it’s biggest markets being the United States, United Kingdom and Australia ( don’t miss the latest Aldi catalogue).